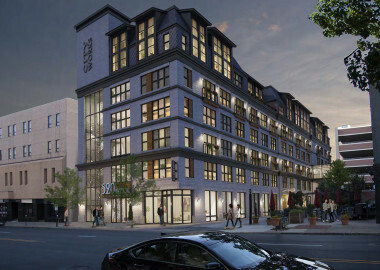 Another new mixed-use building with apartments in Bala Cynwyd is now undergoing the beginning of the approval process. 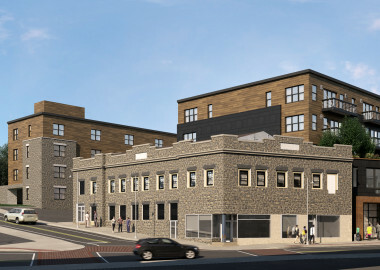 Monday night, the Lower Merion Planning Commission recommended the approval of the tentative sketch plan for the new building. 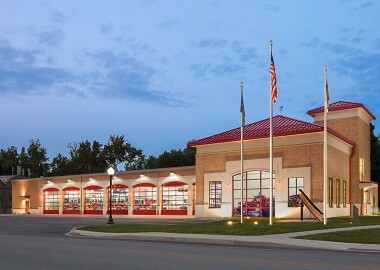 Firehouse.com Article: Why Do Fire Stations Cost So Much? 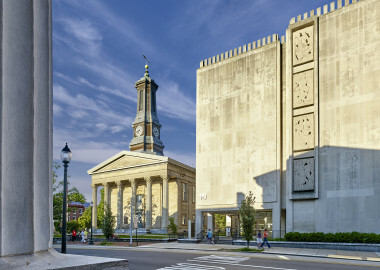 Bernardon is pleased to announce that the firm has relocated their Kennett Square office to 10 North High Street in West Chester, Pennsylvania.